Dealer Disclaimer All vehicles are subject to prior sale. While every attempt has been made to ensure the accuracy of the data displayed, the Dealership is not responsible for any errors or omissions. All internet prices do not include TAX, TAG, TITLE, REGISTRATION AND ALL DEALER FEES. While every effort has been made to ensure display of accurate vehicle data, the inventory listings within this web site may not exactly reflect all accurate vehicle items. All inventory listed is subject to prior sale. The vehicle photos displayed may be examples for display purposes only. Pricing throughout the web site may not include options that might have been installed at the dealership. All internet prices are with financing and approved credit. All Internet Coupons must be approved and signed by a member of management staff. 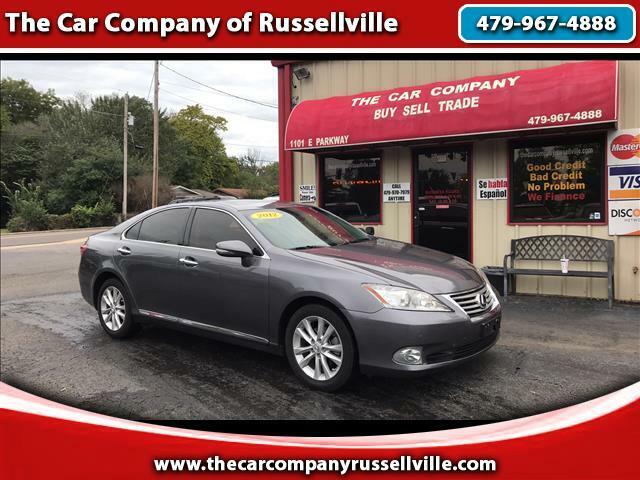 Visit The Car Company of Russellville online at www.thecarcompanyrussellville.com to see more pictures of this vehicle or call us at 479-747-5618 today to schedule your test drive. Dealer Disclaimer All vehicles are subject to prior sale. While every attempt has been made to ensure the accuracy of the data displayed, the Dealership is not responsible for any errors or omissions. All internet prices do not include TAX, TAG, TITLE, REGISTRATION AND ALL DEALER FEES. While every effort has been made to ensure display of accurate vehicle data, the inventory listings within this web site may not exactly reflect all accurate vehicle items. The vehicle photos displayed may be examples for display purposes only. Pricing throughout the web site may not include options that might have been installed at the dealership. All internet prices are cash and do not reflect finance charges that might be associated with approved credit. All Internet Coupons must be approved and signed by a member of management staff.